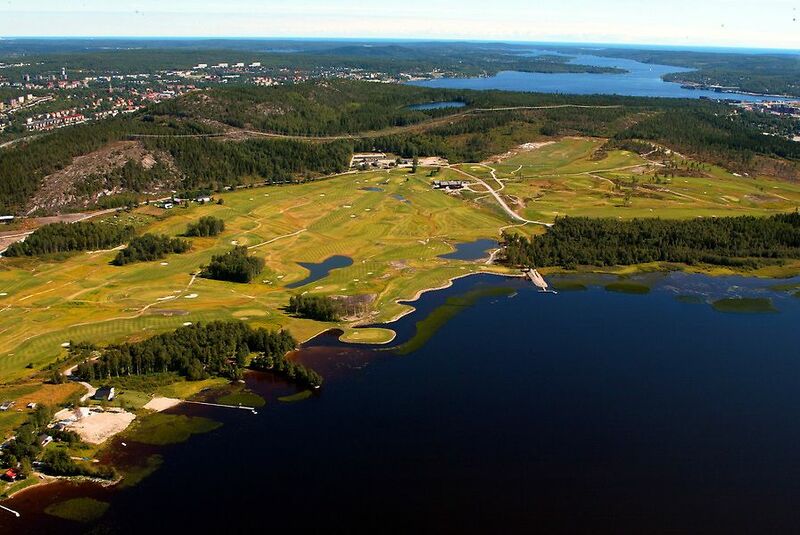 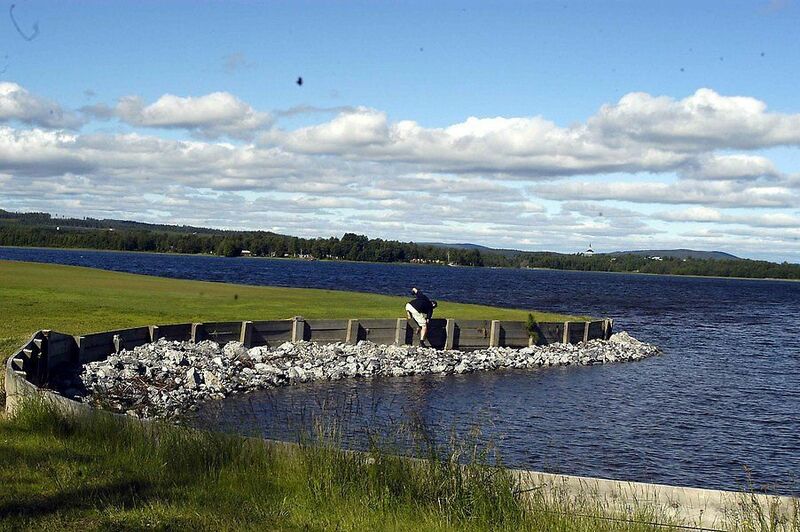 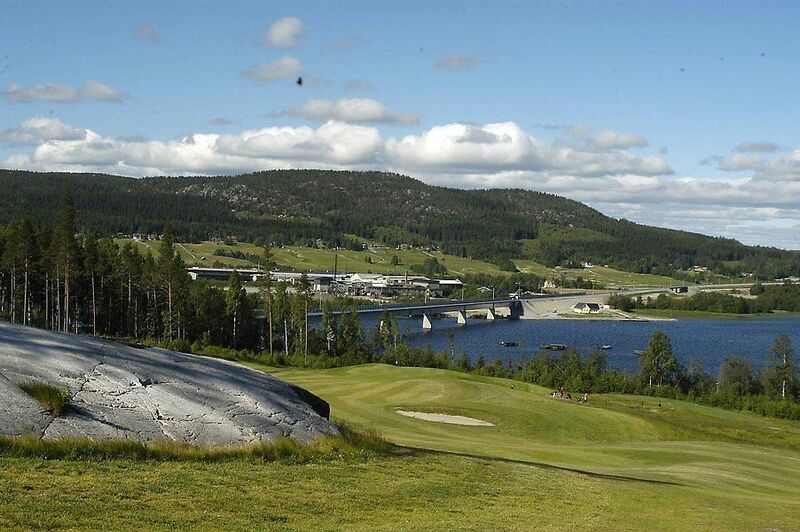 The Veckefjärdens Golf Club is a 18-hole heathland course with challenging undulating greens beautifully located at Veckefjärdens beach. 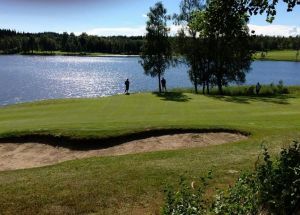 This club also provides a large practice areas, as well as a good restaurant and pool area. 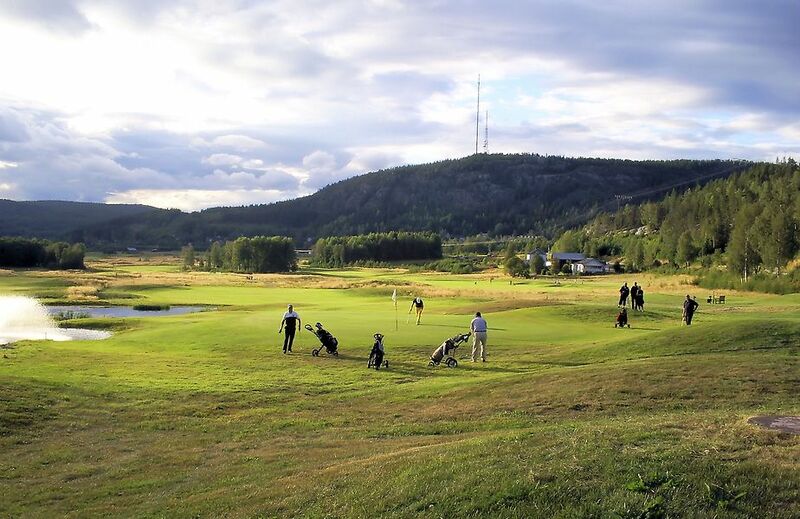 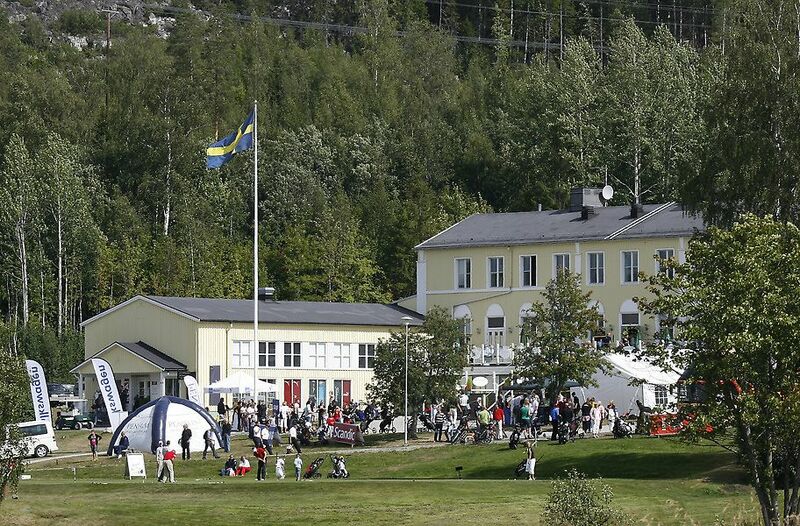 Veckefjärdens Golf Club - Mästerskapsbanan is not yet in our pool of Golf Courses for orders.